The Society of British and International Design (SBID) have featured our unique translucent Faux Alabaster stone collection in their recent product newsletter. 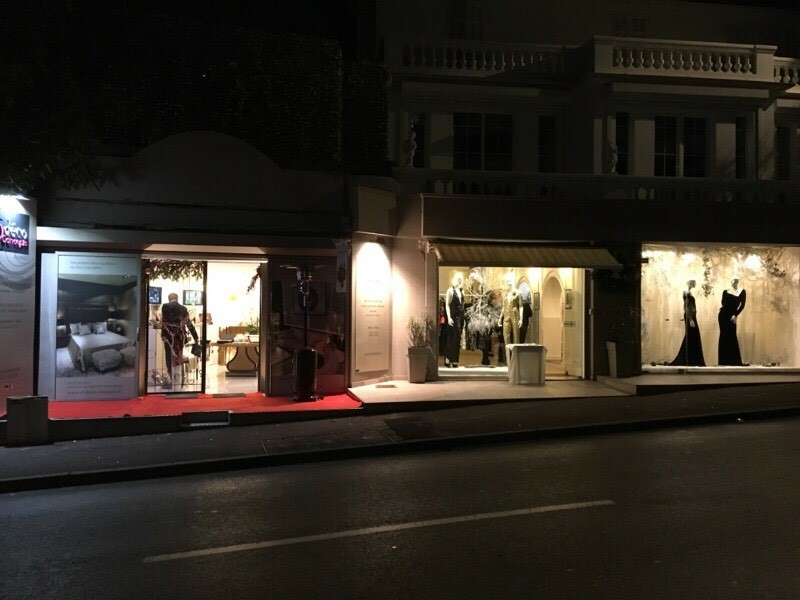 ShellShock’s French agent, Jehan-Christophe Brech attended a cocktail party in Cannes, France hosted by the high end design company ID Deco Concepts. 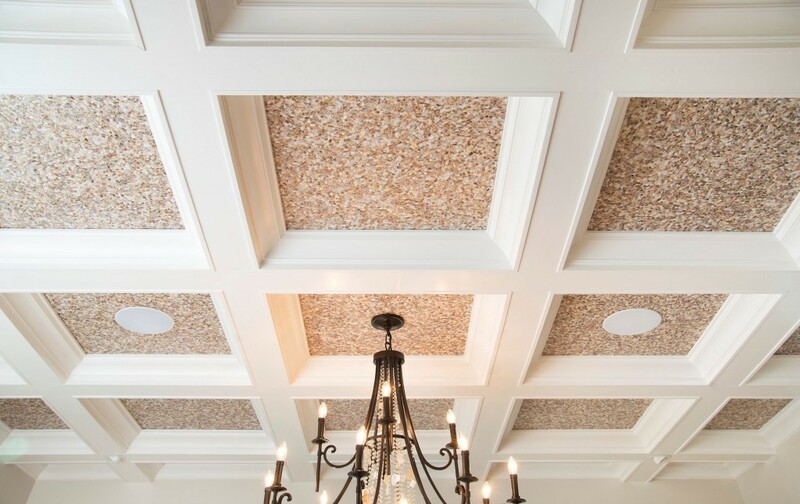 Teresa Beck is the designer behind our finalist project in the SBID International Design Excellence Awards. 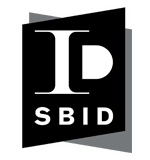 We are thrilled to announce that ShellShock Designs are finalists in SBID awards 2016 for Innovative Product Design. 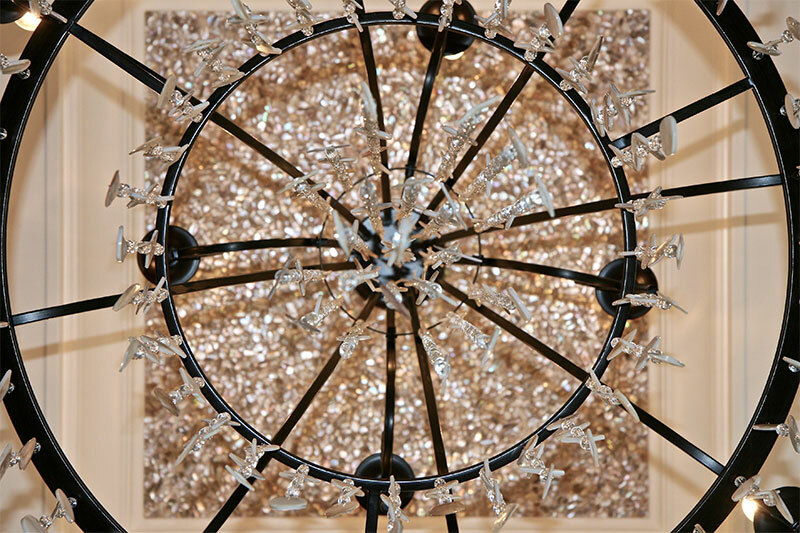 We are buzzing about being featured in the House Beautiful Magazine, USA June edition. You can see our full feature here and if you want to see all of the other fabulous content then you can subscribe to the publication at www.housebeautiful.com.